Revolution Slider Error: Slider with alias the7-dev-studio-hero-image not found. 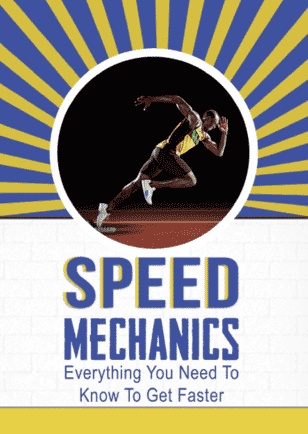 You want to improve your time in track and field. You want to run faster on and off the football field. You want to run faster around the bases in baseball or softball. You are a coach or parent who knoww athletes that could use this eBook. You know someone who is a Quarterback and would love this free E-book. If You Are Also Interested In Our New 2019 Speed Program Click The Button Below.